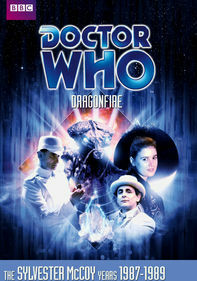 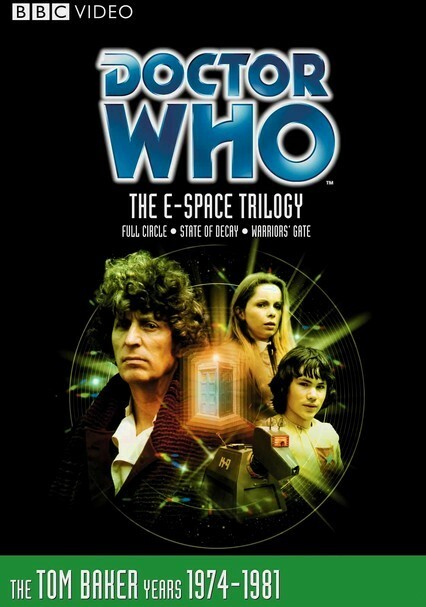 The Tardis delivers Doctor Who (Tom Baker, in his final season as the iconic character), Romana (Lalla Ward) and K9 (John Leeson) to an alternate universe called E-Space. 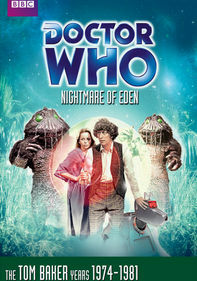 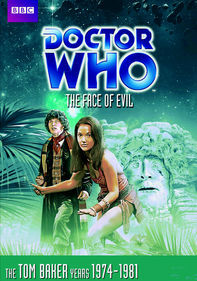 There they encounter vampires, spiders, Marshmen and the dangerous Alzarian Adric (Matthew Waterhouse). 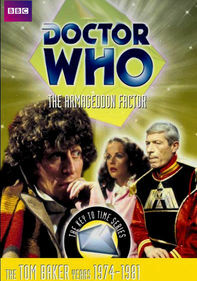 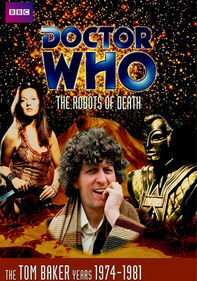 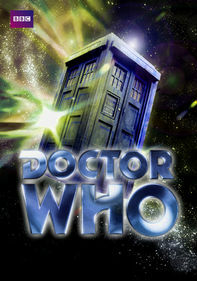 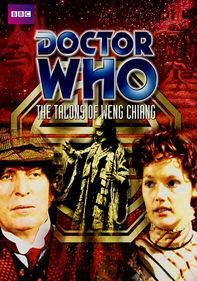 The stories originally aired between Nov. 1980 and Jan. 1981. 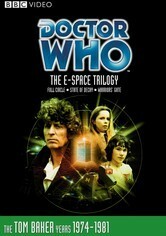 Bonus materials include a featurette that looks at the science behind E-Space.